We have two 2-bedroom units in Uvongo which can cater for up to 10 people. The cottages provide comfortable accommodation in a quiet location in the heart of Uvongo, and is only a very short drive to all local amenities and the beautiful beach and lagoon in Uvongo. We are 1km away from the main swimming beach and lagoon in Uvongo which has a lovely fishing pier for fishing enthusiasts, particularly good spot during the Shad season. We are close by to restaurants, a liquor store and a Spar. 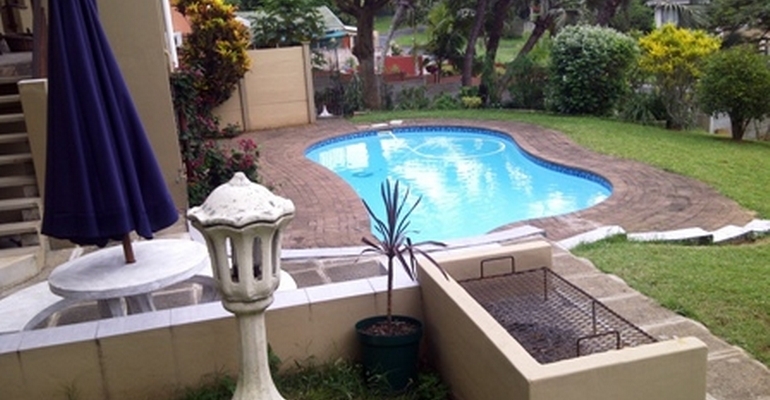 High Season start from R950 per unit.